When it comes to efficient and effective hiring, Emily knows how to get the job done. In Spark Hire’s newest video “It’s a Pleasure Hiring”, get a first-hand look at the life of our favorite hiring professional, Emily. You’ll get a chance to see how video interviewing enhances the way she selects great candidates for jobs and how you can implement this technology into your hiring process. In order to develop a thriving company culture, video interviews help with the everyday struggles of HR. Things like scheduling conflicts, travel costs, and internal collaboration. 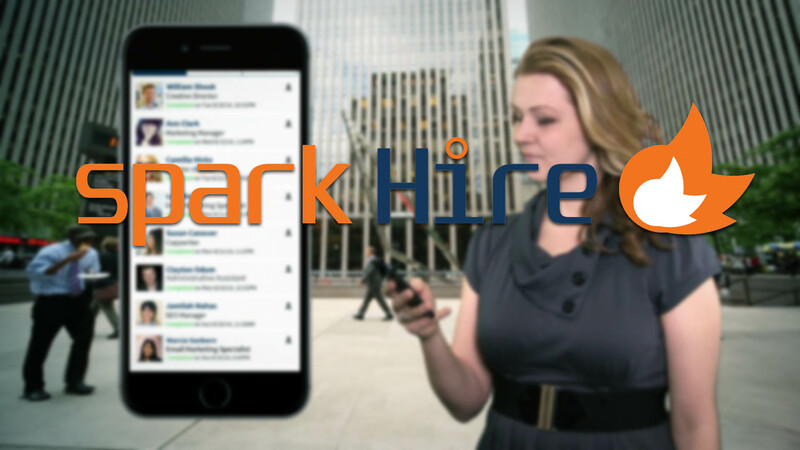 With Spark Hire’s many features, hiring professionals can better screen candidates in order to invest time into those who will turn out to be superstar employees. The process is quick and simple. Invite candidates to complete their interview and share the videos with your hiring team so you can focus on the best candidates. Building a better workforce couldn’t be easier. Check out the video and let us know what you think by commenting below!